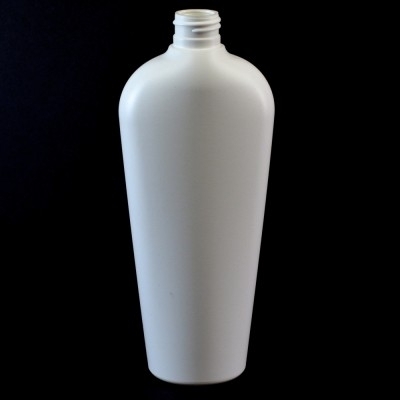 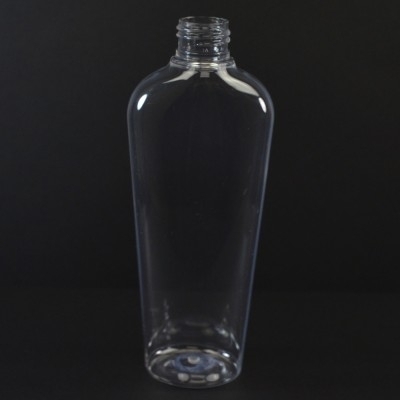 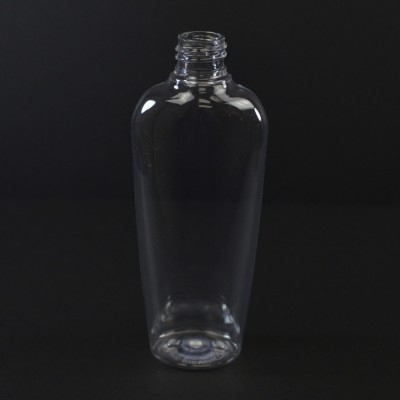 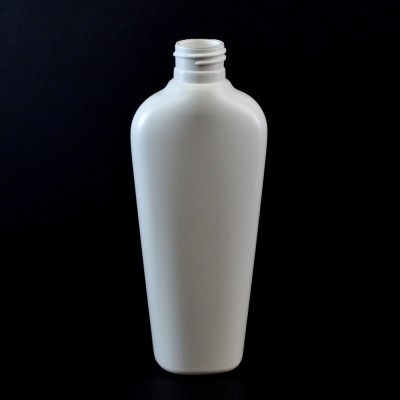 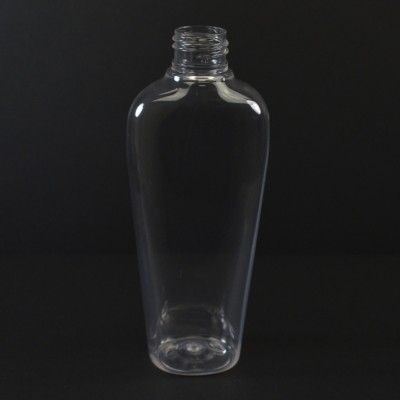 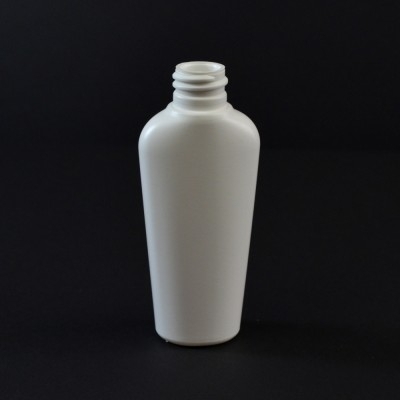 Vail Oval bottles feature a narrow base that opens to broad sloped shoulders. 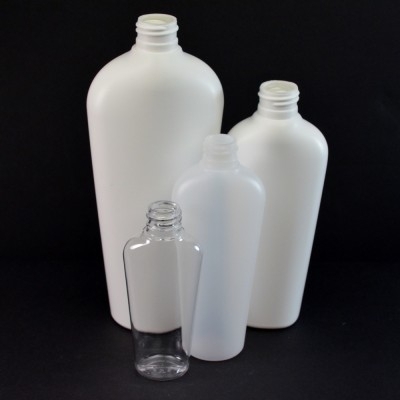 This bottles comes in both PET and HDPE. 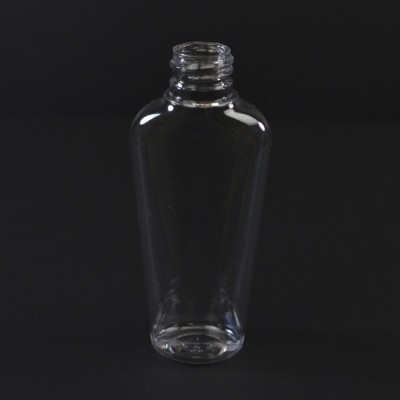 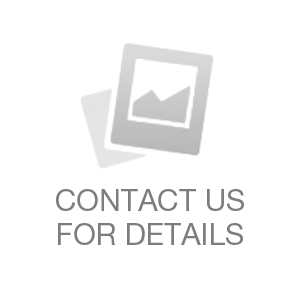 Options may include custom color, silk screening, hot stamping, labeling and more. 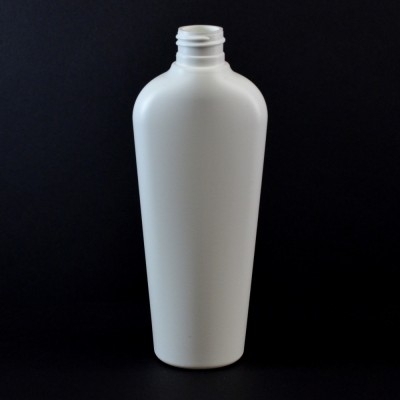 Pressure sensitive label application is quite often used here too.